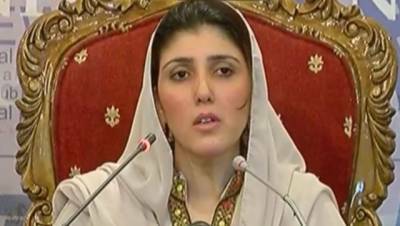 ISLAMABAD: PTI leader Ayesha Gulalai held a press conference for 45 minutes lashing out at Imran Khan and CM Pervaiz Khattak but without any evidence. She leveled serious allegations against party chief Imran Khan and Khyber Pakhtunkhwa Chief Minister Pervez Khattak. Conducting a press conference, Ayesha Gulalai said that she was leaving PTI since she could not compromise on her respect. “Imran Khan send inappropriate text messages from his phone to females in the party,” she said but could not produce a single text message against Imran Khan.